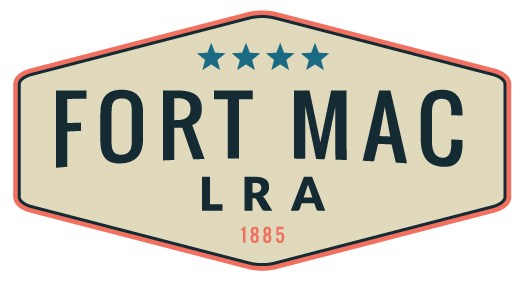 “That deal done, work is proceeding on coming up with a plan for rehabilitation of the remaining 145 acres of Fort Mac, a process that hopefully combines with the Perry project to turn this strategically located tract into a walkable, transit-oriented mix of office, retail and residential uses. The McPherson Implementing Local Redevelopment Authority (MILRA), which owns the property, commissioned a June 2015 report from the Urban Land Institute Atlanta that cites a number of factors that can be leveraged in favor of Fort Mac. These include the fort’s central location, less than five miles from both downtown Atlanta and Hartsfield-Jackson airport; MARTA rail stations (Lakewood/Fort McPherson and Oakland City) at each end of the property; and the southwest section of the Atlanta Beltline just over one mile away. 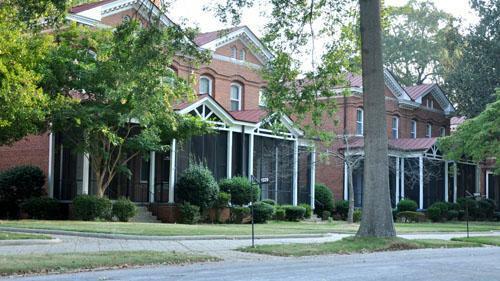 ‘Being within walking distance of two MARTA stations and the Beltline contributes greatly to Fort McPherson’s intrinsic value,’ said Rod Mullice, national director for the Transit-Oriented Development Group of Colliers International, and a member of the panel that prepared the ULI Atlanta study.